Bryony Hill lived in France and London before settling in rural Sussex. She first came to MBA when she was runner-up for the first Harry Bowling Prize in 2000. 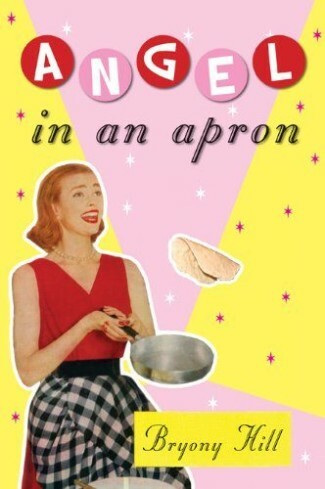 Her novel, Penalty Chick, was published by The Book Guild in 2003. 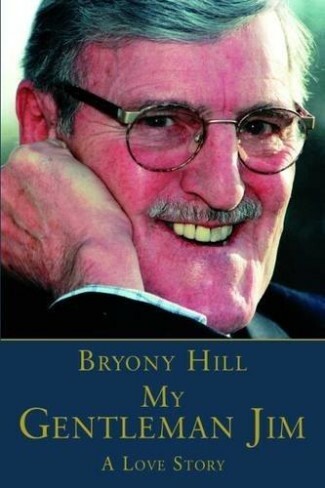 About a footballing-hating girl who falls in love with the manager of a struggling football club, Bryony swears that it was not based on any personal experience she might have had as the wife of Jimmy Hill, footballer, broadcaster and national treasure. 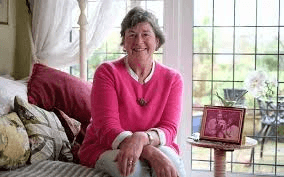 For Bryony’s next books, also published by The Book Guild, she drew on a lifetime of gardening and cooking, lately in her garden in West Sussex where she and Jimmy have entertained family and friends for so many years. 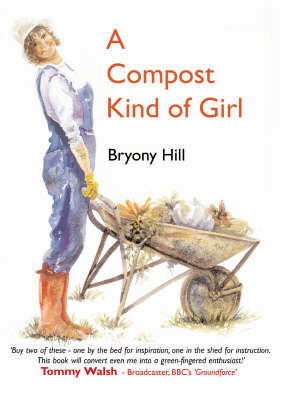 Her vegetable garden and chickens keep the table supplied and the garden has also inspired Bryony in her paintings, some of which illustrate A Compost Kind Of Girl, her first book of non fiction. 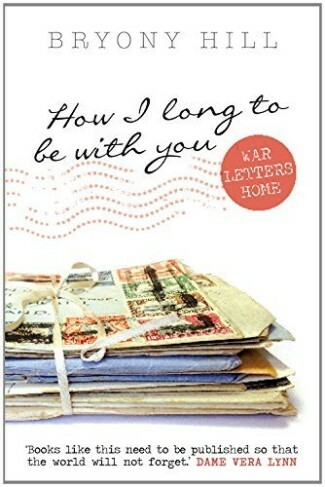 A cookery book followed, Angel in an Apron, and then she edited How I Long To Be With You: War Letters Home, a collection of documents from her own family reflecting the realities of life during the Second World War. Her most recent published book is a personal memoir of her life with Jimmy, entitled My Gentleman Jim. Bryony is now working on a new book project, based on her popular blog and personal diaries, which she is illustrating herself.